Angelina Jolie is more focused on raising her adopted children these days rather than men in her life. If you’ve been paying attention, multiple reports came out recently stating that the Tomb Raider alum was dating a real estate agent. 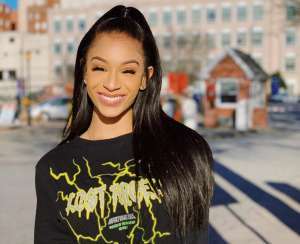 However, according to a source who spoke with E! 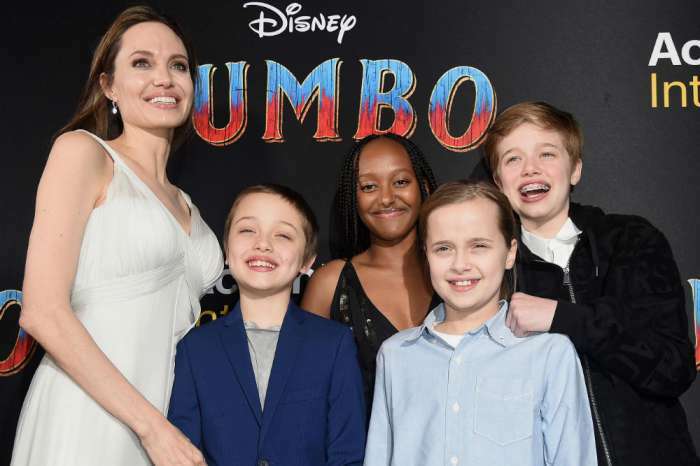 News, Angelina isn’t seeing anyone at the moment, and she’s working on being more involved with her children’s lives. 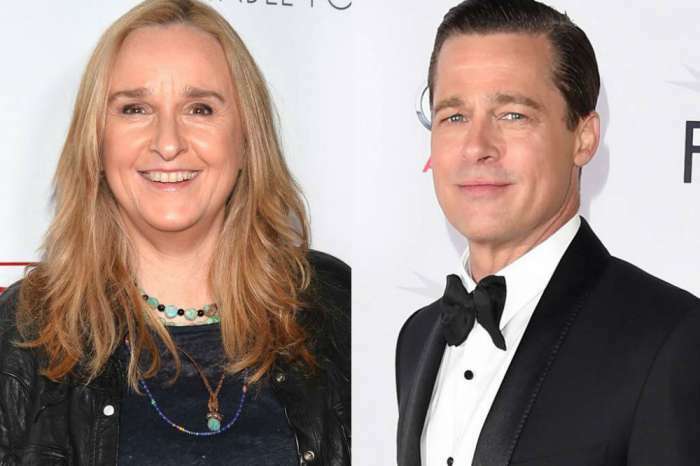 The source added, “she’s had a couple of business meetings with men, but they were all professional and not related to dating.” As you may know, her divorce with the Fight Club alum has been messy, with Brad not even having the right to visit his kids as much as he wants. The court allowed him to see his children on account of “therapeutic visitation,” as if needing to visit his children could only be allowed because it was good for his mental health. 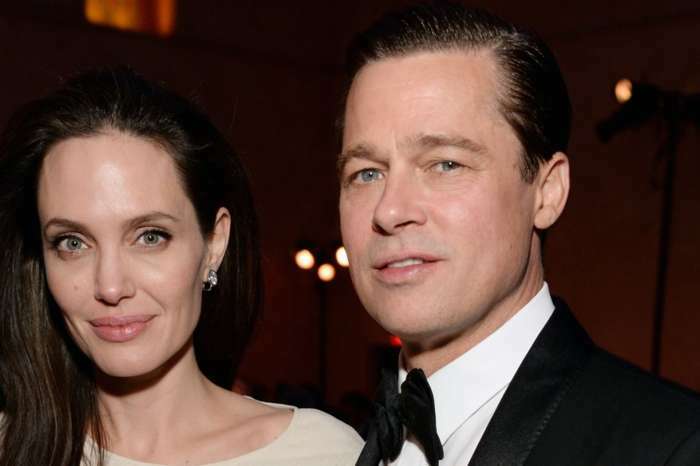 According to other reports, despite Brad’s separation with Jolie, he’s in a good place right now. He hangs out with his friends quite a bit and is supposedly dating women too. Even though Brad’s doing great, he wants more visitation rights to see his children. The insider shared, “Brad and Jolie are still working out all of the wrinkles in their agreement. Time will bring everything all together.” It’s a shame they broke up because, during their hey-day, Brad and Angelina were arguably Hollywood’s favorite couple. It made their divorce even more salacious and attractive to tabloid publications.